Helping Ninjas Missions prompt a spark to learn to immense change and A Spark TO help and to And soon, that one spark, that one child, that one classroom, Family, neighborhood, community, and one helping ninja mission at a time, will spark influence, and a movement for our youth to help across the globe. Creating opportunities of education and service, and encouraging children to learn how to help each other and the planet, Helping Ninja Missions are intended to be an act of inspiration. Helping Ninja Missions are ideas of how you can begin helping. 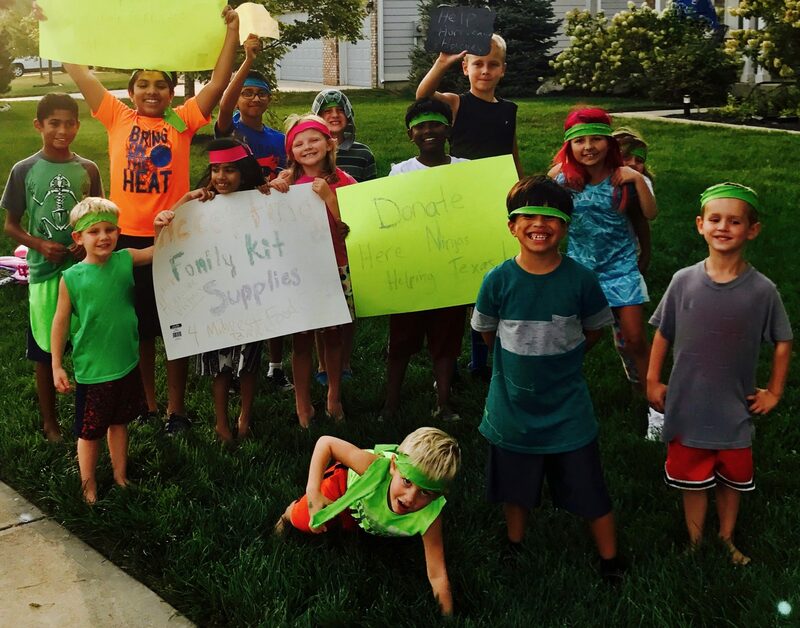 The Helping Ninja Mission was created to provide children with opportunities to help, and learn how to help. 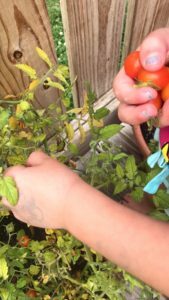 By engaging in fun, child-friendly hands on activities, reading literature or viewing informative photographs or videos related to helping the world, all can help children to learn how to help our world. Making learning how to help both available and fun is yet another goal of the Helping Ninjas and is hoped to be accomplished with our Helping Ninja Missions. Educating our youth about important global, social and environment issues is important, and how we communicate that is important. Connecting the child with tangible solutions for these issues allows children to learn early on how to make life choices that will have a positive impact on society and is a goal of Helping Ninjas Missions. In effort to create awareness about the importance of teaching our youth how to help, and in hopes that other children all over the world can learn from others acts, we invite you to Help. Learn. Share. with us – through ideas and acts of help at ones own accord, or through Helping Ninja Missions. When you submit a thought, picture, drawing, statement, essay, article it could become a Helping Ninjas blog post spotlight. You can visit our blog for examples of many completed Helping Ninja Missions. Writing for our blog is one way to be a Helping Ninja, and Helping Ninjas is currently looking for blog writers of all ages! **Photo is not required and any social media submission is completely optional and to your discretion of participation in Helping Ninjas. Parents/Educators: Submissions of helping ninja missions from students, classrooms, children, siblings, grandchildren can be e-mailed or posted on online at any of our media outlet initiatives. College Students: Submissions of helping ninja missions can be e-mailed or posted on online at any of our media outlet initiatives. 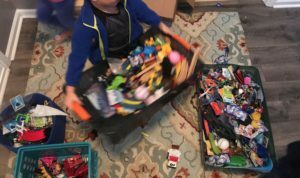 Share a picture of getting rid of extra toys you no longer need. Create, make, or take and publish a video on social media or share on our blog! Such as this video that shows a pollinator in action! Reuse! 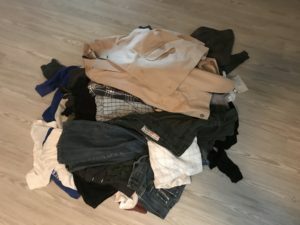 Share a picture of a pile of clothing donations. 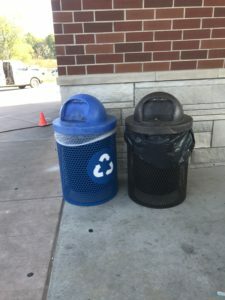 As a member of the Helping Ninjas you are helping the world by sharing your acts of recycling and donating clothing no one in the household needs any longer. Hopefully this will help motivate someone else to do the same! 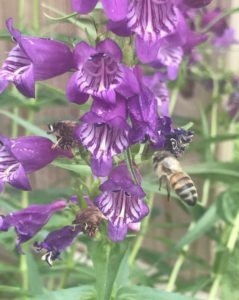 Share a picture of a pollinator garden. You are helping spread the word about the importance of pollinators. How to still complete a helping ninja mission without a photo? Anything helping to create awareness about our mission is acceptable. If you are a parent or guardian not comfortable of having your child’s photo online – you can still be a part of the Helping Ninjas. Or, if you are a teacher, school or organization that does not wish to publish photos of children- a photo it is NOT required to participate in the initiative. 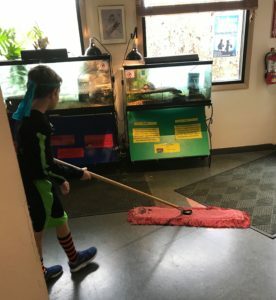 Helping Ninjas wants to spread the word of all the acts of help that children are doing, can do and want others to do – photos are not necessary to achieve this! Our 4th Grade class challenges you to learn about ways to reuse old socks! We learned you can donate it to charities or you can make toys for pets out of them! 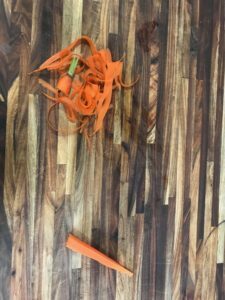 You can also compost them! Start being a helping Ninja Today! Enroll for your Child to participate in Learn.Help.Share. enroll for your Classroom or School to participate in Learn.Help.Share. Ongoing Open Membership. Helping Ninjas invites you to make publications yourself (with the help of an adult if under age 12). Through use of all outlets of social media- Instagram, Facebook, Twitter, you can post HelpingNinjasMissions such as pictures, videos, blog posts, tweets, showcasing an act of help. We ask that you use tag and hashtags so that we may stay connected. Simply #helpingninjas. To learn more about the safety and privacy of our members, go to our Privacy Page for security of the participants in Helping Ninjas. Helping Ninjas has a strict and firm stance on the security of the participants in this initiative. We ask that you do not include “last names” or “physical addresses” of any participant. Disclaimer***Photo is not required and any social media submission is completely optional and to your discretion of participation in Helping Ninjas, Helping Ninjas Missions, and Learn.Help.Share. Program. ©October 2017-July 2018 Lindsey Berry All rights Reserved.